Here is another Quick Snack for you. 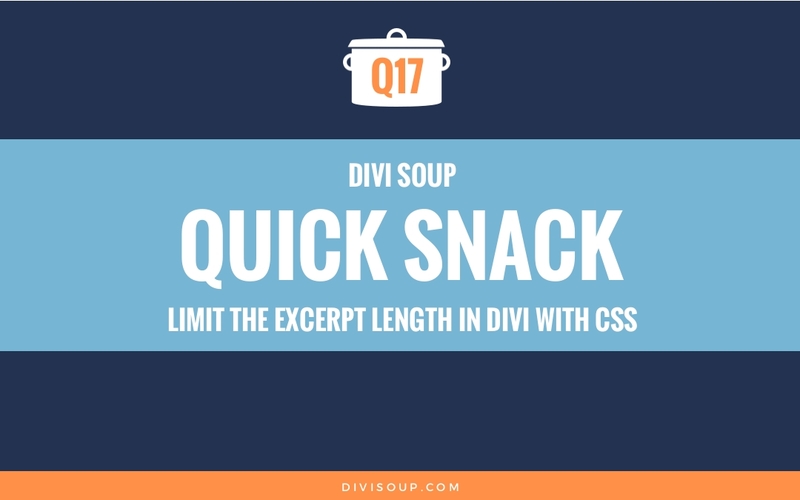 Recently quite a few people have been having issues adding custom fonts with css to their Divi website instead of using a plugin. Geno wrote a great tutorial recently on adding new Google fonts but today I am going to show you how to add non-google fonts. 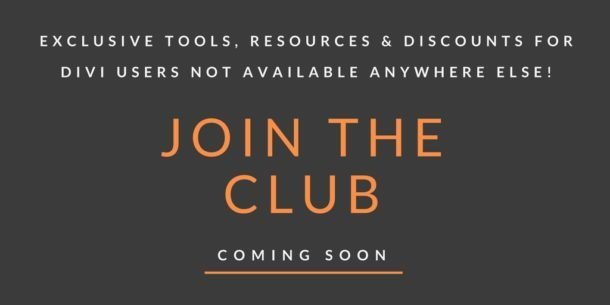 FTP or cpanel access to create a new directory. The first thing we need to do is create a new directory to hold the fonts, this need to be in your child theme directory so ‘wp-content/themes/your-child-theme-name’. I prefer to use FTP to cpanel but the process is the same. Navigate to your child theme directory and create a new folder called ‘fonts’. The open up the folder and upload your fonts. Now we need to load our fonts, so open up your child theme style.css file or navigate to Appearance>Editor and you will see it there. Paste in the following CSS. You will need to change the font family and URL to match that of the fonts you are using. Next we need to apply those fonts to elements of our website. As these are custom fonts you won’t see them in the font options in the theme customiser or any of the modules so if they are fonts you want to use as default across your site then we need to apply them to the headings, paragraphs and body with CSS. You can add and remove properties such as font weight and text transformation to get your desired styling. Once you are finished editing don’t forget to save. It’s also a good idea to use fallback fonts just in case a particular browser has trouble rendering any of the fonts you have chosen, in the CSS above I have used ‘Lato’. And that’s it, easier than you thought it would be eh?. I would like to use some licenced webfonts from Fontstand with CSS. On their blog they have a tutorial in which they shows simple step-by-step guidelines on how to implement the webfonts. 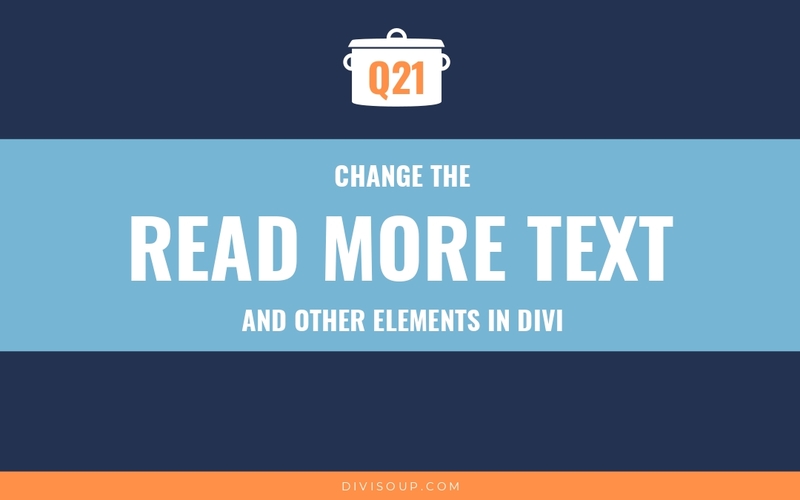 I do not work a lot with Divi and wonder if these steps will work properly whitin Divi. And if not, could you tell me how to implement webfonts from Fontstand in Divi with CSS? I have installed two custom fonts in Divi using Use any Font and l can now see them in the Font options of my modules, but not in the Font options of the Primary Menu Bar the Customiser. I need to use one of them for the font in the menu. Could you please suggest how I might go about that? Many thanks. Many thanks – that worked perfectly. Much appreciated! I just followed this tutorial to add a custom font to my website. Thank you. If you wanted to actually make the menu items h4 headers, you’ll need to change your header.php. If you just want the design, you can target “#top-menu a” within your custom CSS. Hi there. I set up a Divi child theme as per documentation and I’ve added the code above exactly as shown into my child css file with my own fonts, but I am seeing no changes on the site. I can’t post a link to it publicly here, but I’d be grateful for help if you’re willing to look at it if needed. Have you actually assigned the font to the elements you want to use it? Thanks for this Michelle! I’m trying to find a way to override all the Divi font settings using CSS in my style.css child theme file. Where all items marked as “paragraph” in Divi will follow the defined “p” font setting and so forth. Will this do it? 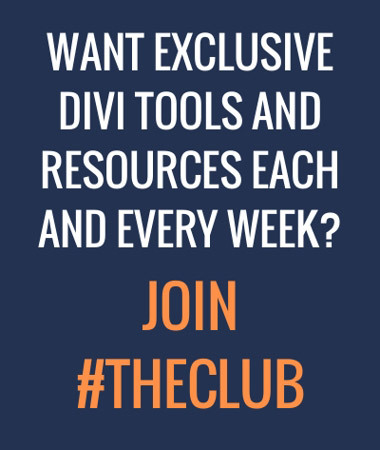 Or do I need to go into my Divi page modules and update them as well? Set the font in the customiser settings to default and you should be good. Great article. This helped clear things up for me a little. Instructions are clear and easy. I follow your recipe but nothing happens. I created a font folder in divi child, uploaded a font called brain-flower.ttf, edited the css file on child theme adding the font and adding font styling and a fallback font. But nothing change on text with h1 and h2. What can be happening? Do I have to add this to epanel on the css section? Did you actually apply the font to your header tags like this? Ima give it a try. 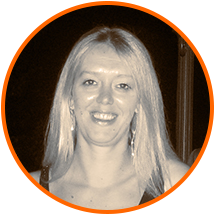 Thanks Michelle for being a Divi angel. This is my first Divi custom edit this 2017. Would be useful if there was a function to add them to the Divi font dropdown list, have been able to add them to the WordPress editor but when not using it then it can’t be used in the font selection. This tutorial is awesome. Such a shame that it won’t give any tipps for adding the fonts to the dropdown. Do you plan a turorial for adding own fonts to the Divi builder dropdown menu? I am very sure that I am not the only one, who would be very interested in. Im now thinking about going back to how it was previously and finding a similar font to use and retaining all the control i previously had. When using this method, are you able to select your webkit font within the Divi editor or do you just have to define it in the stylesheet? Hi Michelle and thank you ! However I have the same problem as Mike. The custom font works great on computer but it doesn’t work on other devices. Do you have an idea ? Yes if you have a font with web formats then you should add all that you have so ttf, oft, woff, svg etc. Thank you so much for your terrific site. Its helped me a lot as I begin developing sites for clients. Great tutorial. Is there also a way to change the font of the primary/secondary menu? Hi! Thanks for writing this! I have a question: which boxes should I tick/untick on the screen that allows me to select a font file? I mean where it says User/Group/World and Read/Write/Execute/Permission. I’d love to know so I can move ahead Thanks! Hi, sorry I am unclear on your question, where are you seeing these boxes when selecting a font file? Thanks for this awesome quick snack. i have one problem. It works on safari and iOS but to on firefox and internet explorer. How can this happen and how can i fix this? What if you don´t want to use the custom font all over the web and only in some particular cases? First of all, thank you for the helpful tutorial! However for some reason, my font isn’t loading correctly. I uploaded P22 Underground Bold which is a sans, but the font displaying on my site is a serif. Any idea what could be causing this? I did upload the correct font, and when I inspect element in Google Chrome it indeed says the font is P22 Underground Bold. Thanks in advance for your input. Thank you for this, it was an easy-to-follow tutorial! My question is, I don’t have any color codes inputed, yet H1 – H5 are showing up with a default of #F7235E. I had originally tried using the color code for H1 & H2, but had decided against it and deleted it, and now I can’t figure out where it’s coming from. Any help would be much appreciated. Thank you! 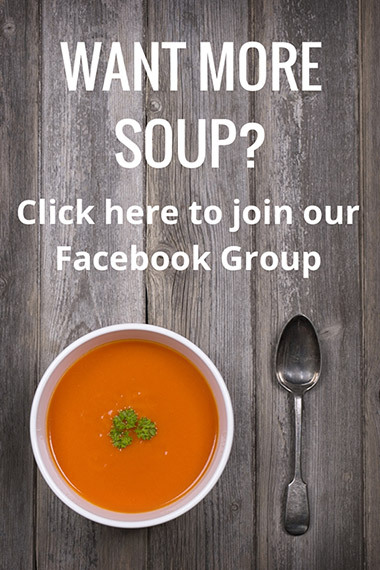 Another great post, Soupmeister! You made it as easy as possible to implement external fonts. Thanks!